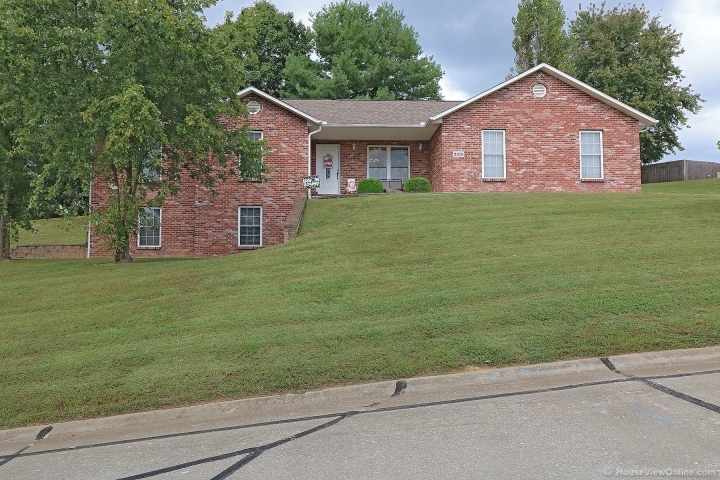 Clean well maintained ranch conveniently close to highway access, shopping, and schools. Two eating areas plus room at counter for bar stools. Cathedral ceiling in living room. Double doors at dining area. Laundry area adjoined to kitchen. Two side brick exterior. Double doors in basement-could make additional bedroom. More than adequate storage area in unfinished basement area. Huge family room.